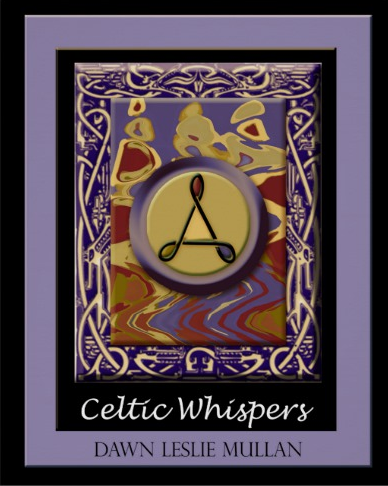 This March is about to close on another year's celebration of Celtic Heritage. 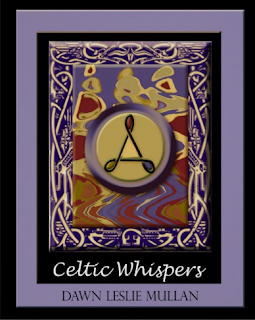 If you are Irish or Scottish, or a little in between, there is a sense of history, culture, and community with the Celtic people. As an American, I would have loved to have visited the Emerald Island before I had become disabled. The jaunt was on my bucket list. Lucky for me, there is the internet! So I can travel the world without a passport or airplane ticket. The globe's best destinations are a search engine away! That is how a writer should view the world and its many fascinating cultures: with a child's enthusiasm. As for the rest of March, we can eat, drink, and be merry for everyone in their heart is a little Celtic, if they know it or not!